A garden pond in Northampton Town Centre was in need of one of our expert Pond Building Services in Northamptonshire. It had got very tired and very problematic. It needed servicing far to much. The home owners did not want to pay for the regular visit from us as pond contractors. Yes we could look after his garden pond no problem or they could do all the work themselves. However this was to expensive or far to much hard work. This was causing the home owner a big headache. When he was at home he just wanted to enjoy the relaxing sound of running water instead of worrying about if the pond had water in when he got back from travelling. So rather than enjoying a lovely low maintenance water feature he ended seeing it as an expensive thing in the garden. This was until we came in and showed him our other options garden pond are not the only thing in our pond building services portfolio. We recommended one of our natural looking streams. As this would suit his and his wife’s professional lifestyles. Our pond building service this time included constructing a beautiful little stream and waterfall with some lights. So what was the situation (before our building services). Why was the pond so bad? Why did you have to step in with your Pond Building Services? 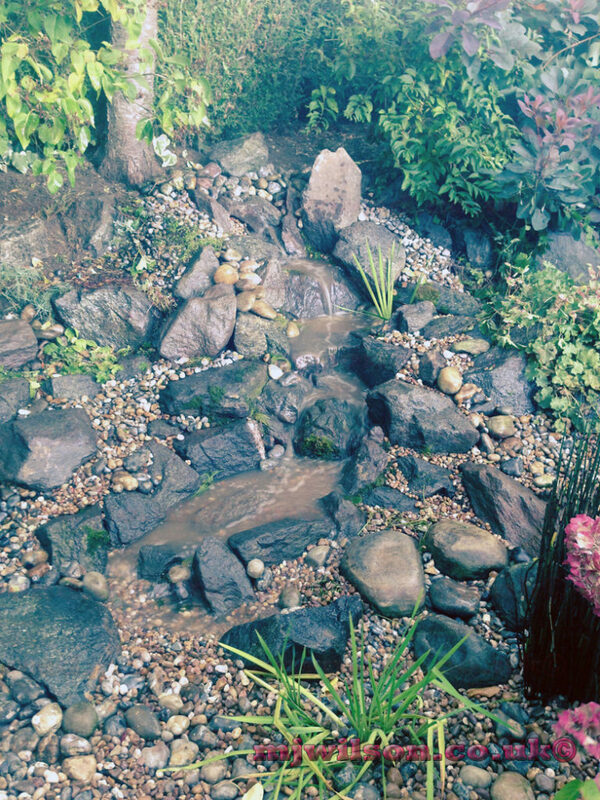 Well read on and find out we transformed this garden pond into a stream. To give you the background about this original feature. Before we started offering our Northamptonshire Pond Services. The home owner was forced to employ a local garden designer in northampton to design them a show winning garden design (that included a water feature). They came out and did a lovely design but did not give any details on how to build the pond or water feature. At the time the husband wanted to have a go and save some money building the pond and water course himself. 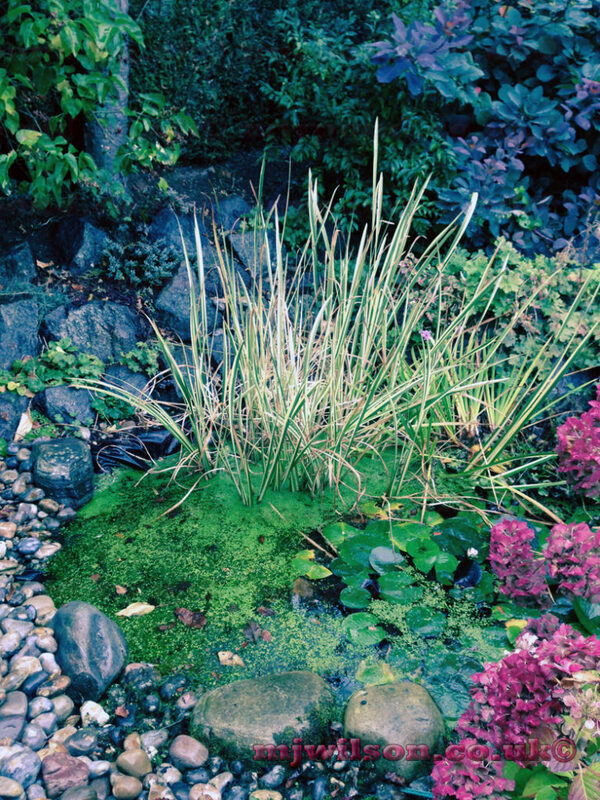 This garden pond was very high maintenance, it was a self built garden pond made from inferior pond construction materials. Our pond building service included ripping out the old garden pond. So then we could start again with the right products this time something very low maintenance. A recirculating water feature with much better pond building materials and products. This water feature had to function not only as it should have done in the first place. But last much longer with out any major level of pond maintenance. These types of artificial streams can be turned on and off as and when the Northamptonshire client would like. 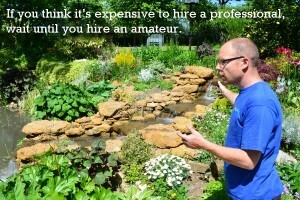 This also reduces the cost of running the water feature! What is the pond building lesson! Like I said this local home owner (in Northants) became a DIY pond builder one weekend as so many do. Remember any one can build a pond, but all we do the same is dig a hole. Its amazing on how many people just dig a hole. Then install inferior pond building products. After finishing and fill it with water, they become amazed only after a few months the water level starts to drop, or does not sit full any more. They tried to include a long stream to the garden pond. After visiting a local Northamptonshire rock supplier. As the the couple loved the sound and movement of running water. They found it very relaxing. However over time the stream became hidden under the overgrowing shrubs. Plus as it was also not built to industry standard this again caused a lot of maintenance. So soon the home owner found him self with a lot less time at home. As well as more headaches due to the irregular water loss. Mainly the problem was they were not able to turn the stream off as the filter was at the top of the waterfall. Plus the stream was very long as just blocked up with leafs, causing dams very quickly. We had been providing a few different pond services to this garden pond before the home owner wanted to invest more money into this project. As really the only answer was to change the design and layout of this water feature to something him and his wife could live with long term. The challenges we faced as Garden Pond Specialists before this Pond Building Services in Northamptonshire. The customer called us in as they were experiencing many problems with the garden pond. A year or so after it was put in by the homeowner himself. But now he did not know were the water was going and why all the weed was growing. So our initial challenge was trying to find the cause of the water loss to carry out one of our a pond repair service. As part of our Pond Building Services in Northamptonshire. We did patch a few holes during an exploratory drain and clean one of our service we offer to Northamptonshire pond owners on our maintenance route. But we soon discovered the pond had a long stream that flowed back into the pond. This stream never worked properly as it had many low edges and was also leaking water. We had no other option to tear out the old garden pond to start again. The Pond Building Services in Northamptonshire case studies/article continues. In fact turned into a pond refurbishment service changing the pond build into a stream and waterfall build. REPLACED THE OLD POND LINER from a cheap plastic membrane to our stronger rubber pond liner. Then we were able to start rocking in the new waterfall and stream. We always work from the viewing area that most of the time is from inside the home, a kitchen window or lounge window, but always from the best point the customer can see it from most regularly, sometime this is from a patio if the feature is away from the house. FILL IN OLD WATERFALL/STREAM. We did this by lots of rockery plants and gravel, so the old waterfall looked like a decorative gravel path between the garden plants and hedges. After our pond refurbishment service. The once a nightmare of a black and green leaking garden pond, that smelt like old boots and leaked like a sieve. It is now a lavish water feature, in fact a garden centre piece that is now safe for grand children and can be used when ever they wish. Adding both movement and sound to an area where the overgrown weedy pond swamp used to be. 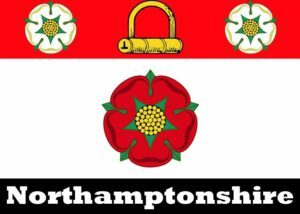 Any pond covers the whole of “Northamptonshire and the surrounding area”. We are your local fish pond builders, we are in northampton uk and surounding villages every month. 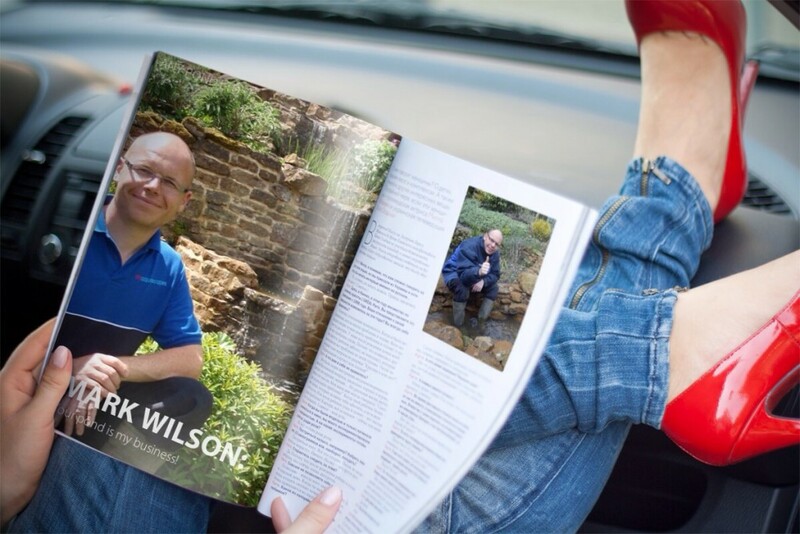 Internationally recognised as Northamptons first choice for building and caring for ponds and water features, we have over 300 clients in the Northants area on our books. If you need your pond re-building or some simple stonework, we are you local pond building contractors that carry out all types of pond repairs. From full pond design and consultancy services if you are looking for new ideas. We are your local pond and water feature building contractors, so if your looking for water features for your garden we can help you in a number of ways. With us you benefit before you bay as we have a number of ornamental water features in our display water garden in Daventry, Northampton, NN11 4TW, United Kingdom. Displays include patio water features and large streams and waterfalls. 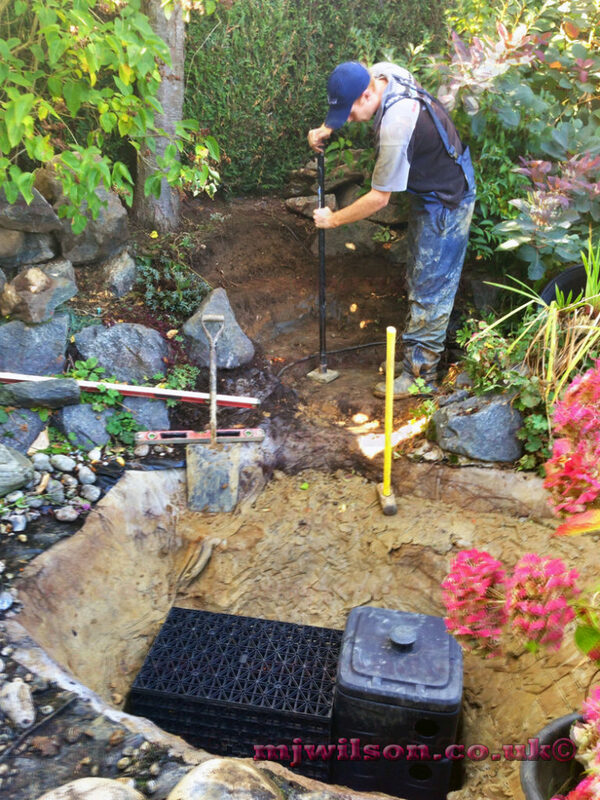 Our pond services are mainly ponds and water feature in gardens but we are not your typical pond contractors that forget all the landscaping around a water feature, we are the complete package. We have and supply you with everything you might need from a pond contractor. Suppling you mainly Pond Building Services in Northamptonshire. I now don’t need to look any further. Any Pond is now my place for everything ponds and water feature. I know you will give me the honesty I am looking for, you have been very straightforward. Over the years we have spent way too much money with time wasters. My wife and I have already recommended you to some of our Neighbours.